Pentax 67 + 105/2.4 + extension tubes (f/8). 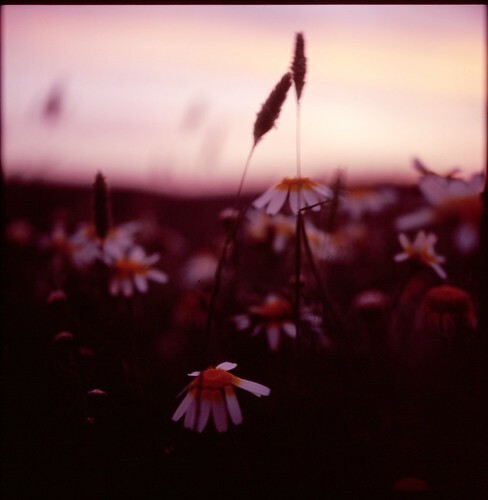 Fuji RAP 100F slide film. dawn, originally uploaded by dsevilla. D200 + Sigma 17-70 DC macro. 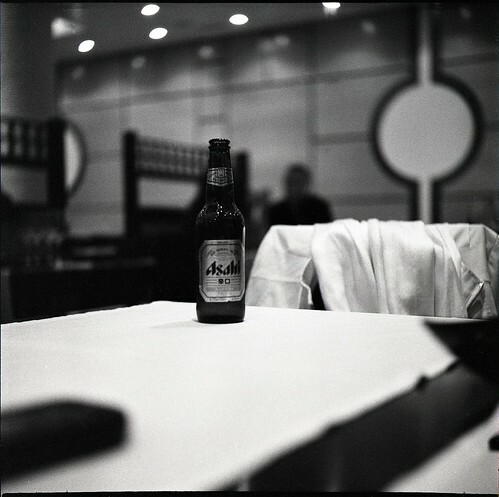 Asahi, originally uploaded by dsevilla. Yashica 635 + Ilford Delta 3200 ASA. self, with super-23, originally uploaded by dsevilla. Mamiya Press Super-23 (as you can see :) Sekor 90mmf/3.5 + 6x9 back + Kodak 400VC-2. breeze, originally uploaded by dsevilla. Minolta autocord + Yashica macro lens no. 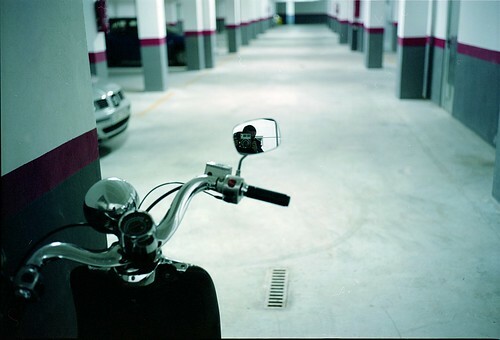 1 + Fuji Velvia 50. ¡abrazos gratis! (free hugs! 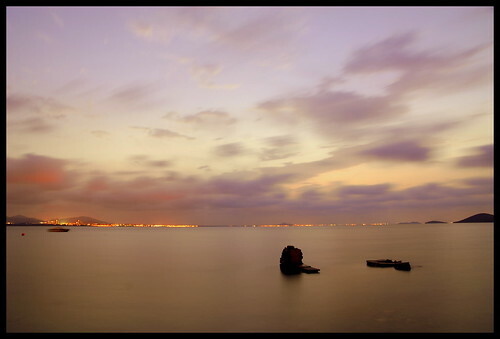 ), originally uploaded by dsevilla. 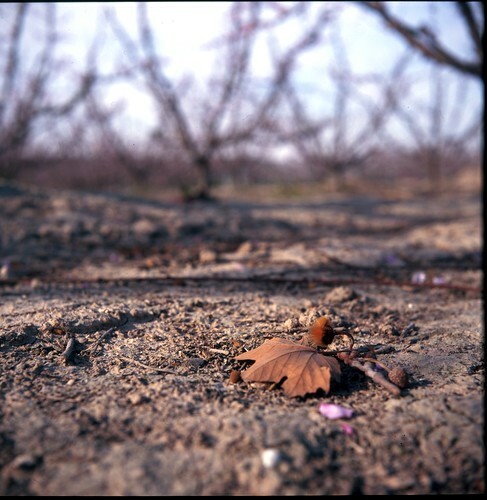 Bronica GS-1 + Bronica PG-105/3.5 + 6x6 back + Fuji Pro 800z. 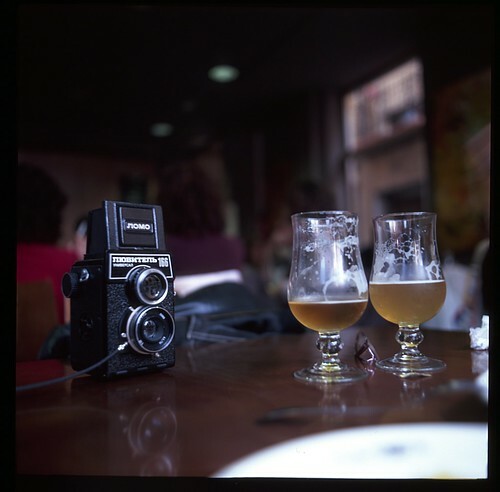 lubi & beer, originally uploaded by dsevilla. 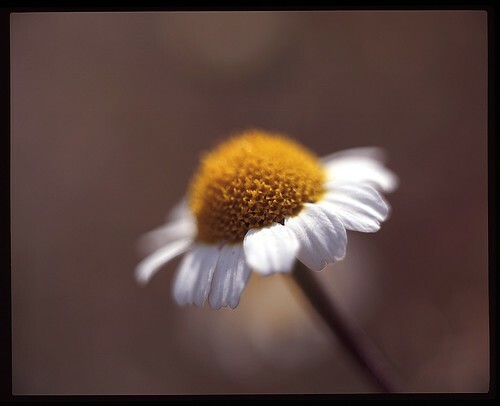 Kowa Six + Kowa 55mm/3.5 + Fuji Velvia 50. I remember last winter, originally uploaded by dsevilla.